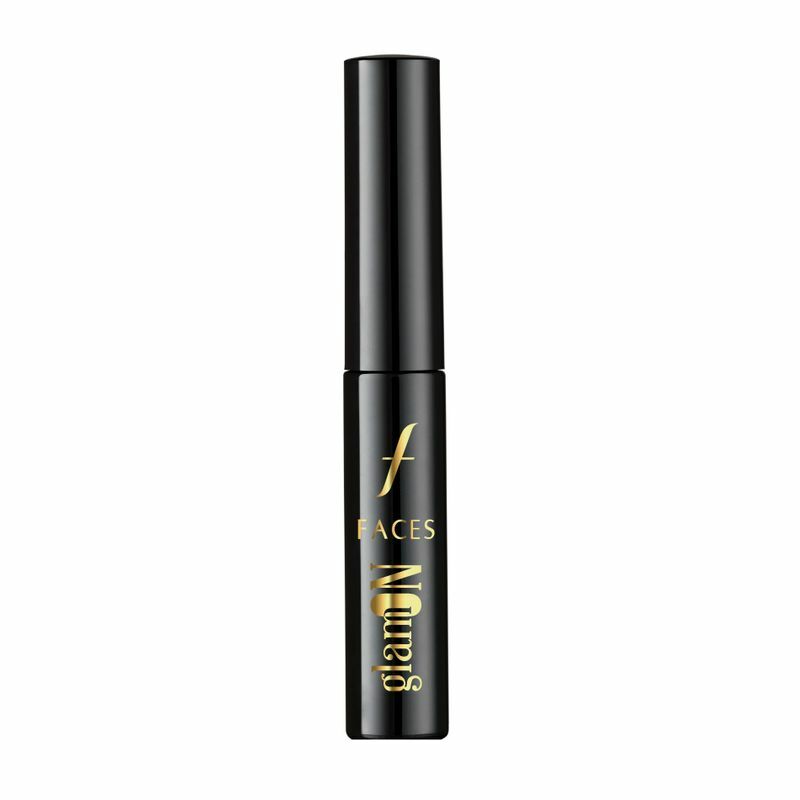 Faces Glam On Perfect Noir Eye Liner is that magical tool which enhances your features. Loaded in a small, handy tube you can carry this eye liner anywhere with you. It is equipped with a tip applicator which is long enough to make application comfortable. With its creamy texture this eyeliner glides on waterline effortlessly. Lasts for long hours without smudging. As it dries quickly application becomes clean and quick. Additional Information : Faces is in the beauty business since last 40 years. To adapt quickly changing market trends they produce and manufacture their own products. With Faces Glam On Perfect Noir Eye Liner eye makeup is easier and it makes you look beautiful. Explore the entire range of Eyeliner available on Nykaa. 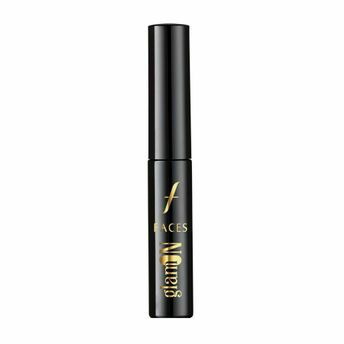 Shop more Faces products here.You can browse through the complete world of Faces Eyeliner .